An increase in the real estate on the Mediterranean coast? 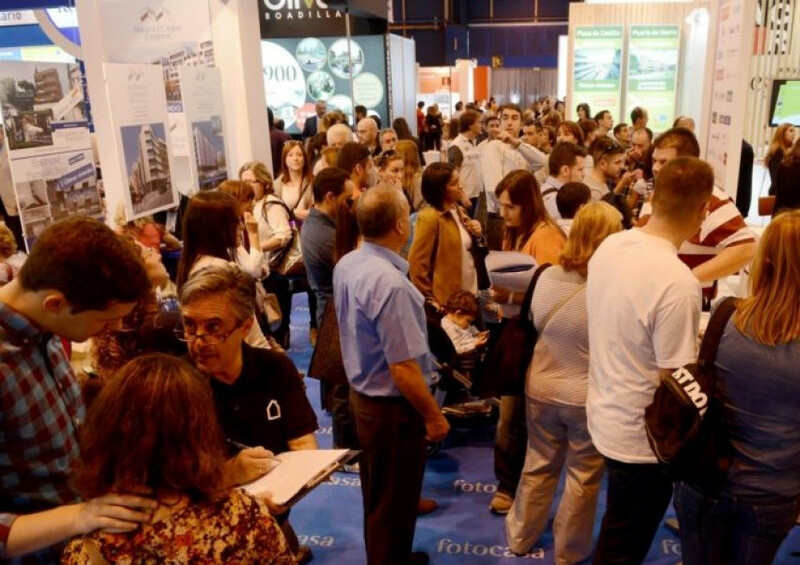 The International Real Estate Exhibition in Madrid (SIMA) (http://simaexpo.com/ ) inaugurates a new edition with very good news in the real estate industry, especially in relation to high properties and leisure travelers. Also, a 90% of this tourist housing in SIMA corresponds to the Mediterranean coast. The Mediterranean way of life attracts: healthy and happy life, sunshine and a mild climate. Many citizens from northern Europe, Scandinavia, Russia and Japan are looking for places with these attributes. And certainly, the Mediterranean coast and especially Catalunya and the Maresme ( http://www.costadebarcelonamaresme.cat/es ) are one of the best options. We also find modernist jewelry, bourgeois farmhouses, stately homes or properties with amazing panoramic views. Maresme offers a different element than the others. With all these advantages, this area is located less than 15 minutes from Barcelona. You can find all the peace of the coast but near the big city!